In a recent move to bring the iPhone and Macintosh experience and related products that premium customers have come to love in the Kenyan market, Apple in partnership with Netsol, a local electronics distributor has officially launched the first Apple Experience Centre in East Africa. The new exclusively Apple products’ experience center is located in Lavington Mall in Nairobi and will offer consumers a dedicated Apple Experience which will see them distribute a range of retail Apple products ranging from Apple iPhone, ipads, Macs and other related accessories. 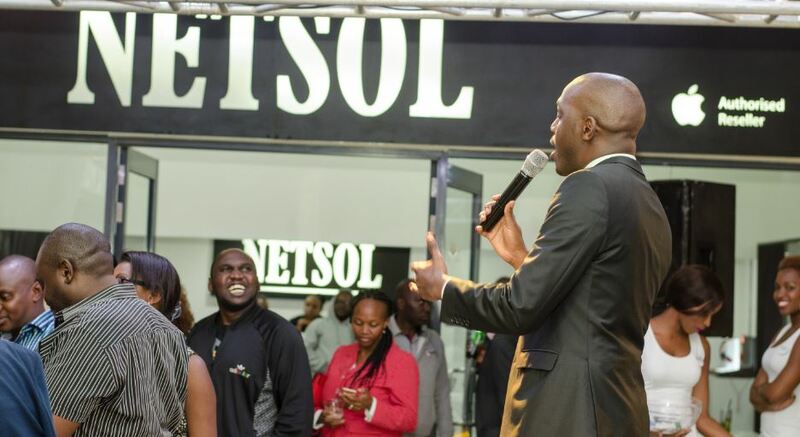 Speaking during the launch which was hosted by Netsol execs., George Towey, Netsol Managing Director, spoke of his pleasure at partnering with Apple to bring their products closer to Kenyan consumers. He also reiterated his belief that a visit to the Netsol Experience Centre will open a customer’s eyes and hearts to one of the world’s most iconic brand as they will not only experience the latest and most stylish Apple products but also get to interact with Netsol’s able technical team on related technologies and applications. The store opening has been seen as a huge investment in the region – with a tagged cost of approximately 15 Million KES (~USD 15,000) to set up – is also a strategic part of Apple’s delve into offering after-sales support for their products in the East Africa region. The launch actually also coincided with the launch of the iconic iPhone 6s & iPhone 6s Plus smartphones which was happening live in Cupertino, California, where Apple Inc. is headquartered. The products launched during the live viewing of the launch halfway across the World are available in the Lavington Mall’s 1st Floor store and will retail for $850 for the iPhone 6s and $900 for the iPhone 6s plus 16 GB internal memory variant. Other variants sizes of internal memory will be available in either 64GB or 128GB but their prices will vary with all costs subject to GoK Taxes like duty, VAT, railway levy, and the likes. What features does do the iPhone 6s & iPhone 6s Plus have that is appealing to consumers? These 2 iconic devices both come with a new 12-MP rear camera that also supports 4K video recording for capturing life’s most interesting moments. The phone also has a new feature called ‘live photos’ which basically let’s the user capture audio alongside still images including frames just before and after the moment you capture. They also come with a new Touch ID fingerprint scanner that enables functions such as log-in almost twice as fast as before. Future Plans For Apple In Kenya? 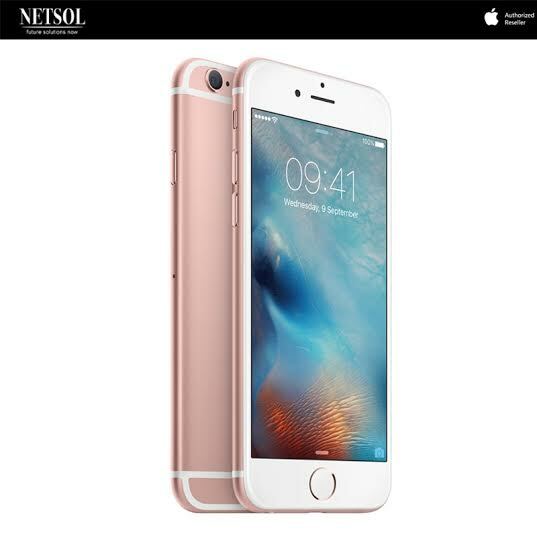 Netsol will also be looking at launching another key experience store in the biggest mall in Kenya, 2 Rivers Mall which is set to be officially opened in April 2016, and this is their strategy for both growing the Apple market share in the region as well as delivering the ultimate Apple experience like Apple product pre-orders to their customers. Netsol affirms that it is ready to latch onto Apple’s continued innovation and steady growth and to ultimately deliver on the every-growing consumer promise. Hi Joe, Thank you for your comment. This is an interesting point – Do you have a contact there we can speak to?